Industry Ground Transportation Pioneers… Now available for free download – Introducing the New DIAL CAR APP! 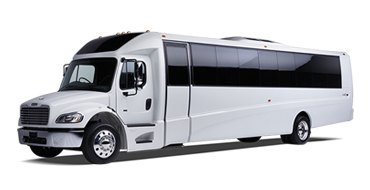 Ride with the most seasoned fleet in the industry for on-time performance. The duty of care, visibility, and the value for your clients and employees. 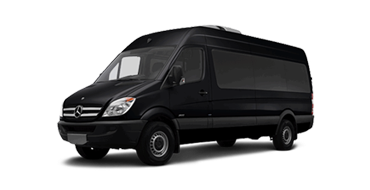 Vigilant and dedicated 24/7 handling your ground transportation needs. 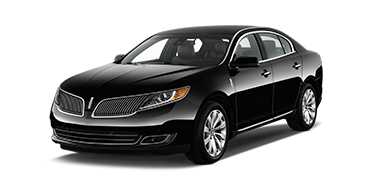 Offering multiple service levels, modes, and price points for travel options. 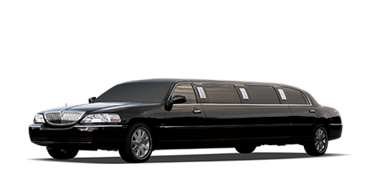 Dial Car offers premium limousine and car services throughout New York and its greater area. 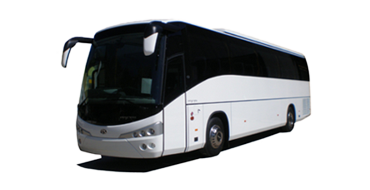 You can choose from a range of well-maintained late model luxury vehicles, and we will provide you with a transportation experience you will remember. In 1963, Dial Car began its service mission in New York City with one thought in mind : to be the best in the business. To achieve that goal we realized we had to offer our services based upon three important standards : timely performance, consistent dependability, and safe duty of care. 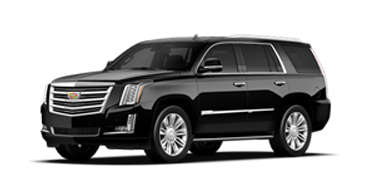 Today, when you ride in one of our black or navy blue affiliated owner-operated limousines, you will see that we have met – and exceeded those standards. 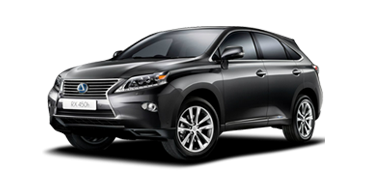 DIAL CAR APP – Now available for FREE DOWNLOAD!